Multifoam 2K is a foaming two-component polyurethane foam with fire-retardant additives for the fire-resistant sealing of openings around cable trays, cable bundles, flammable and non-flammable pipes. In the event of fire, the two-component foam prevents fire and smoke from spreading through fire-resistant walls and floors. 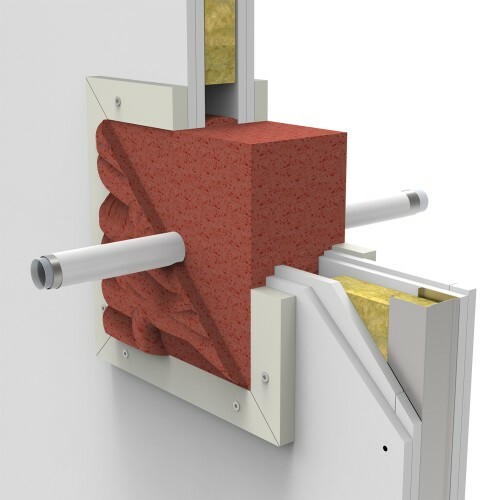 Multifoam 2K was developed for quick installation and to seal hard-to-reach penetrations. 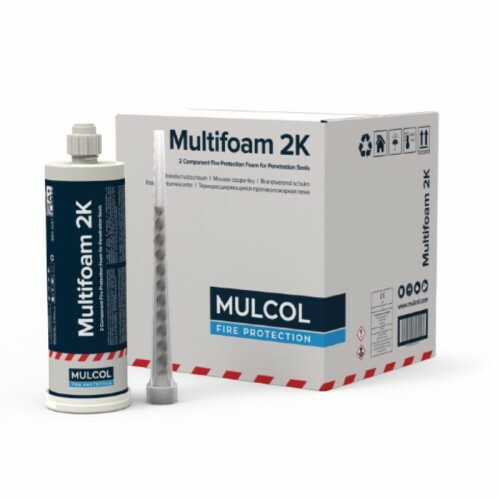 Multifoam 2K forms part of the Mulcol® Multifoam 2K System. 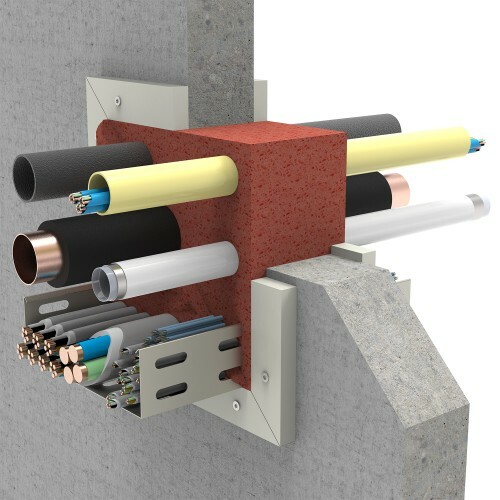 Multifoam 2K can be combined with the Multifoam Wrap in order to realise fire-resistant seals of up to 120 minutes for cable trays, cable ladders, electric cables and cable bundles.